Sept. 21, 2017 – We’ll Always Have Paris…Right? 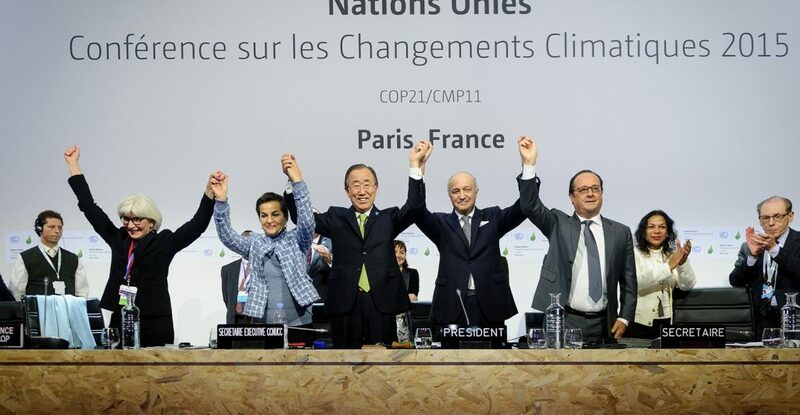 Although the Paris Agreement on climate change was signed in 2015 and came into force in 2017, it was only a shell of an agreement. Many details and rules remain to be worked out to ensure that the promise of the Paris Agreement is realized. The United States was a significant force in the adoption of the Paris Agreement under the Obama Administration, but now the Trump Administration has signaled its intent to withdraw. What does this mean for the full development of the Agreement? Will new international players step into the void potentially left by the US? Will we be able to achieve the objectives of the Paris Agreement without the US? This event is co-hosted by the NYU Environmental Studies Department. ← Sept. 20, 2017 – Carbon Pricing: Yes. But How?